Facebook may have been moving towards making it easier for people to trade and do business using the social networking platform. However, that seems to have had an unfortunate side effect of facilitating sales of military grade hardware to just about anyone. 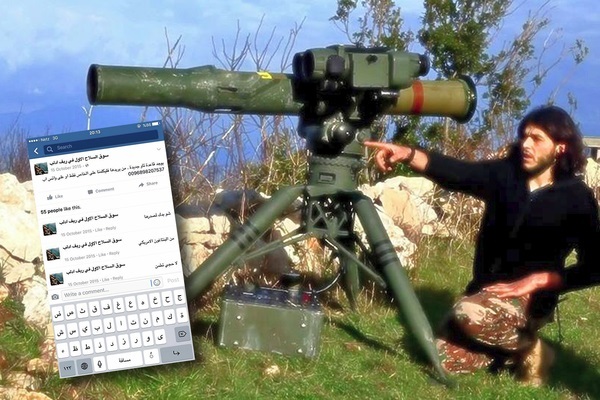 A study conducted by Armament Research Services (AReS) uncovered Facebook groups selling everything from handguns to Cold War era anti-aircraft missiles. Most of which appear to have come from American efforts to arm allies in the Middle East; which seems to be going about as well as it did the last time the USA tried this sort of thing. 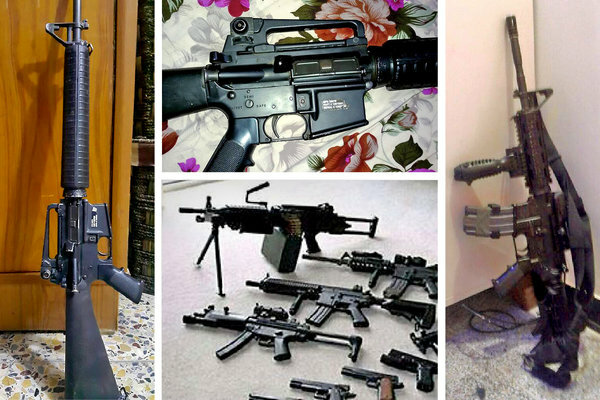 The AReS study uncovered some 97 attempts at unregulated transfers of rocket launchers, heavy machineguns, and grenade launchers in Libya since September 2014. The most notable was an individual claiming to have several SA-7 anti-aircraft missiles for sale. While the SA-7 is not exactly a modern weapon, it still poses a threat to military helicopters and could potentially be used against civilian airliners. Similar groups were discovered in Iraq, Syria, and Yemen. All Middle Eastern countries that are currently facing open hostilities and civil war. Facebook itself does not seem to be openly policing these groups, and is instead relying on individuals to report offending activity. It should be noted that Facebook is clamping down on all sales of firearms, and has made efforts to reduce prevent gun enthusiasts in America from buying and selling their wares through the social network. The New York Times reported seven of these Middle Eastern groups to Facebook, which resulted in six of them being shut down. The seventh site, while selling military grade equipment, did not traffic in actual weapons. It turns out that it is fine to sell other military gear like bullet proof vests and radios, but not firearms. 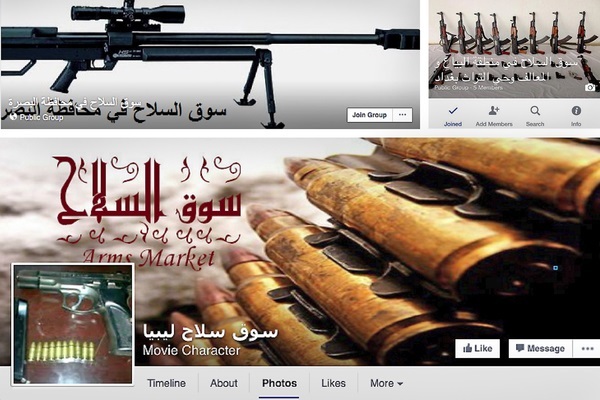 Naturally, it would be presumptuous to assume that illegal firearms trading only happens in the Middle East. However, the report provides a glimpse of how militant groups obtain the weapons they need to take up arms.